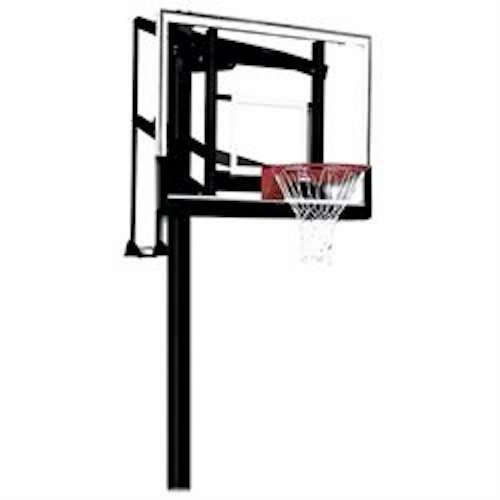 Free shipping to the lower 48 states for this backboard frame pad. 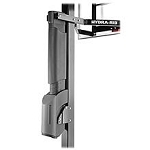 Dress up your current basketball system by giving it a professional look while increasing player safety! 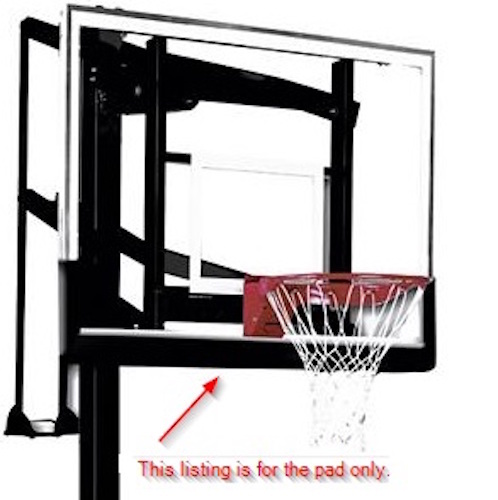 Q: Does this include the rim and net? A: No, this is only backboard pattern. 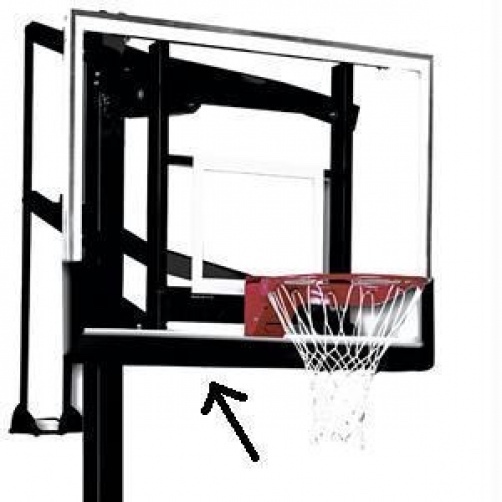 It is assumed that you have a backboard to put it on. 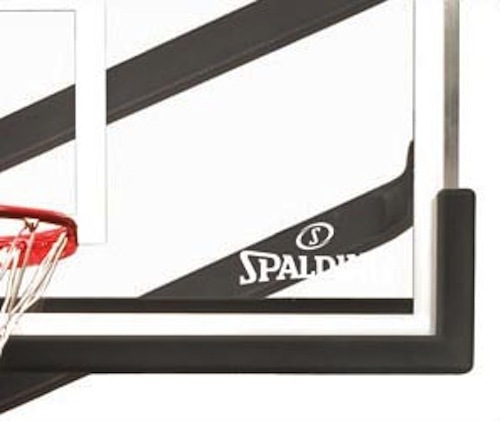 Fast Shipping: Orders for the Spalding 16660 generally leave the warehouse within 1-2 business days. 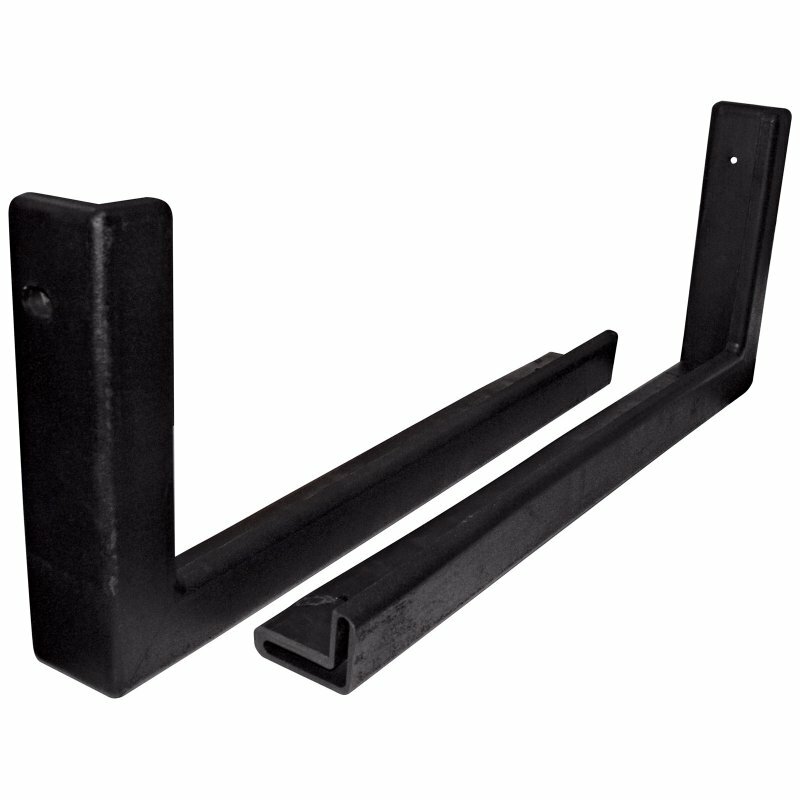 Delivery Details: This product generally ships directly from the warehouse in Alexander City, AL. This item generally ships via FedEx and may not require a signature.